I have a deep, dark secret. It's incredibly destructive. A corrosive addiction. I collect football jerseys. I currently have about 30, but the collection is ever-growing. 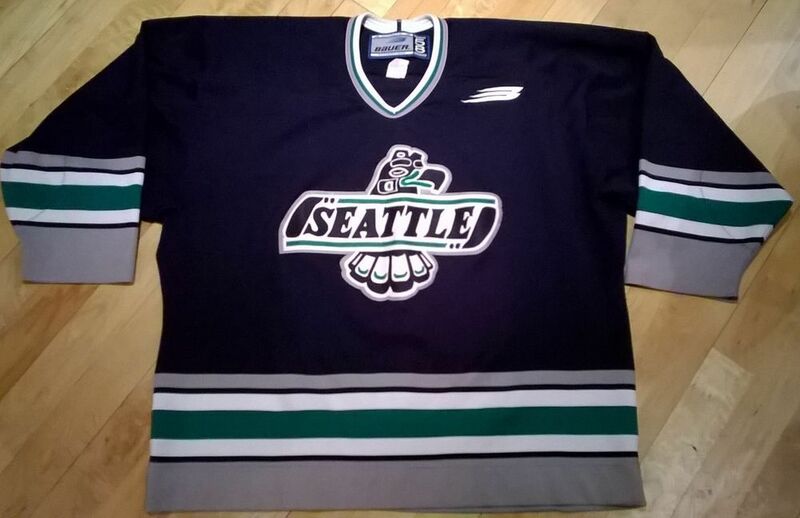 I thought we could start a thread sharing jerseys that we love. First up, here is the beautiful adidas Orlando Pirates jersey. Adidas are absolutely killing it this year. Do you wear them? Or just collect them? This is essentially the same as asking "do you play with the figures or keep them in the package? ", right?